Paul Grimes & Associates Ltd was established in Ashbourne in 1971. We expanded in 1993 with a second office in Skerries, Co Dublin and in 2013 we opened our third office in Dublin at 34 Pembroke Street Lwr, Dublin 2. 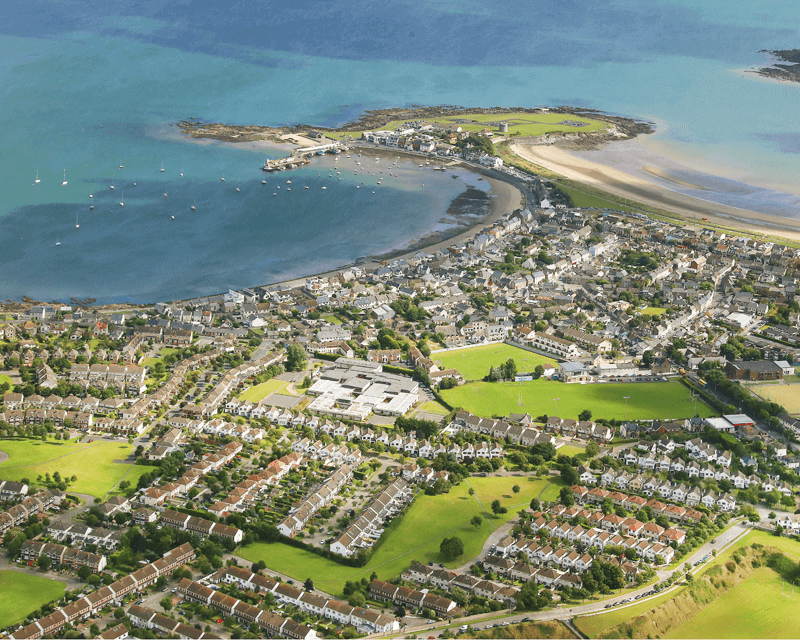 As a firm REA GRIMES are members of the Society of Chartered Surveyors Ireland (SCSI RICS). Our sales, letting and valuation teams are individual members of the SCSI & RICS. 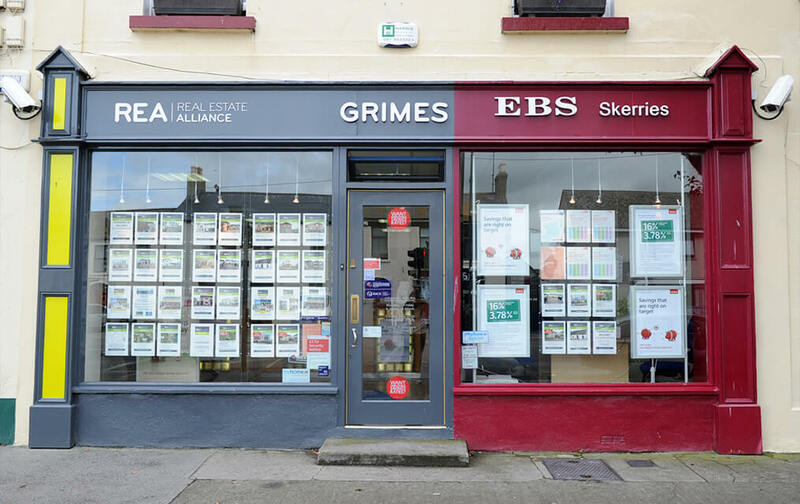 REA GRIMES are one of the founding member firms of Real Estate Alliance. 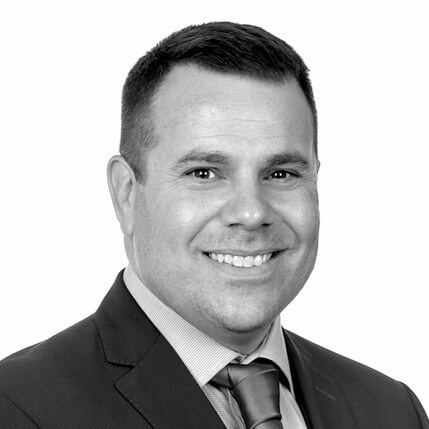 In 2002 Paul Grimes Senior spearheaded the working group involved in the initial stages of the setting up of REA, the national property grouping of experienced, professional and qualified agents. 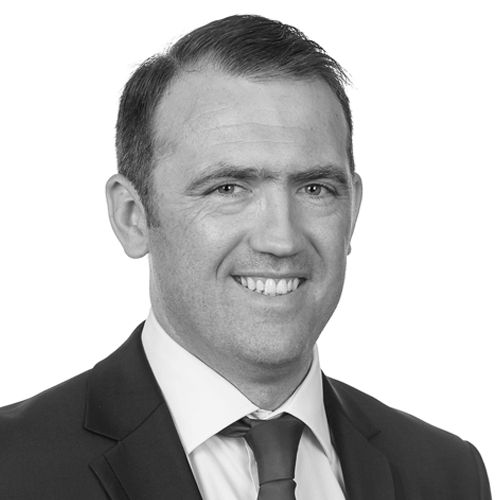 REA Grimes pride ourselves on having an in-depth knowledge of the / North County Dublin/South County Meath/Dublin City property markets. 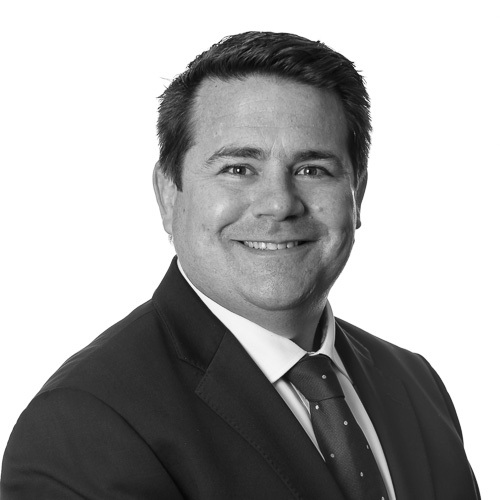 We have an experienced and qualified team of enthusiastic professionals with an abundance of expertise to assist you every step of the way in dealing with your property assets and liabilities. B.Sc (Surv) MSCI MRICS FIABCI. Heads up all three offices. 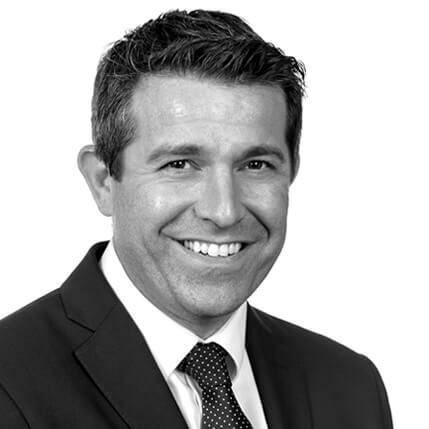 20 years’ experience in all aspects of the property industry. Drives business into the offices through various connections and relationships. 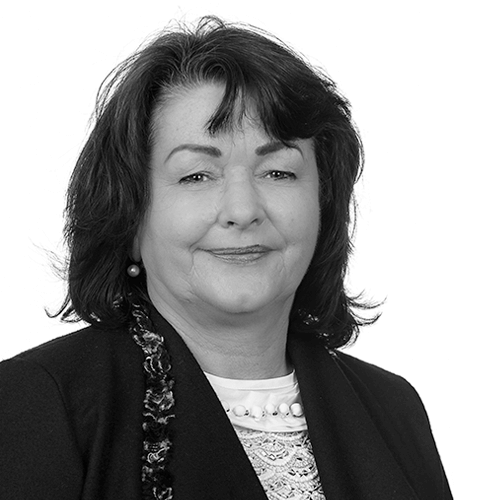 Carla has over 18 years office administration experience working with a range of well known Irish and International companies. 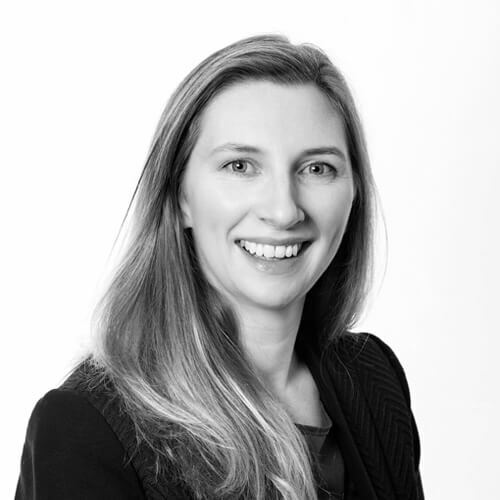 Carla’s portfolio includes 6 years working within the property sector.